Cyrsti's Condo: It's a Wonderful Life? Last night, Liz and I watched the 1946 Jimmy Stewart/Donna Reed Christmas movie classic "It's a Wonderful Life"
The movie was also a holiday feature for my deceased wife, so it brings back many memories. To make matters worse the deal to rid myself of the property we owned was finalized yesterday. Moving on often is such a bittersweet deal. On one hand I can remember the good times but then again I remember the tragedy of having terrible gender dysphoria. As I often written, I wouldn't wish the experience on my worst enemy. One of the lessons learned in the movie is how your life effects so many others and once again I flashed back to my own life. One of the treasures I would have missed out on would have been my accepting daughter and her family (including three grand kids). So once again, I realized last night how life is but a circle. If you are fortunate to live long enough. Here I am, living my dream as a full time transgender woman. Often, the script isn't what I wanted it to be but that is life as we all know. All in all though, I'm loved, well fed and warm. 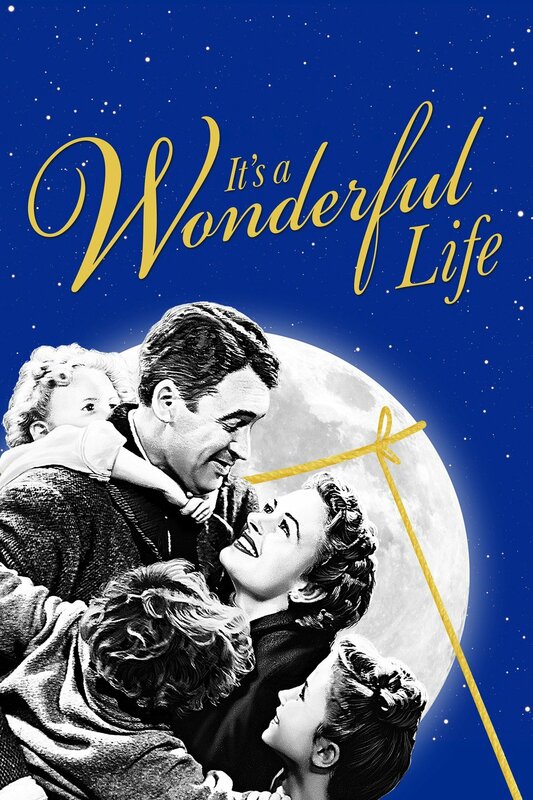 It is a wonderful life! Whether or not life is wonderful, for a trans person, it certainly is a "Wondrous Life" when the dysphoria subsides. It's difficult to see how wonderful life can be until it does. Sometimes being Trans is the courage to head straight on into the things that frighten the hell out of you. I feel your pain.